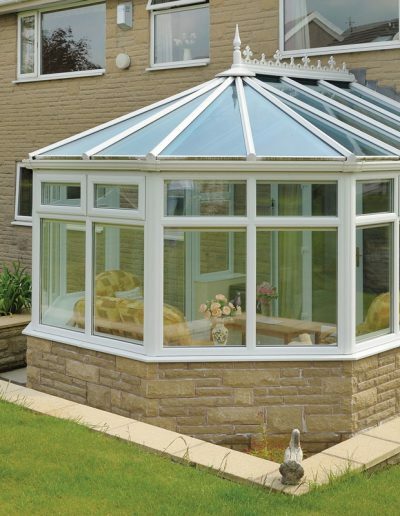 The all new ProRoof from Sun has been designed around the need for an economical roofing solution but without any compromise on style and quality. 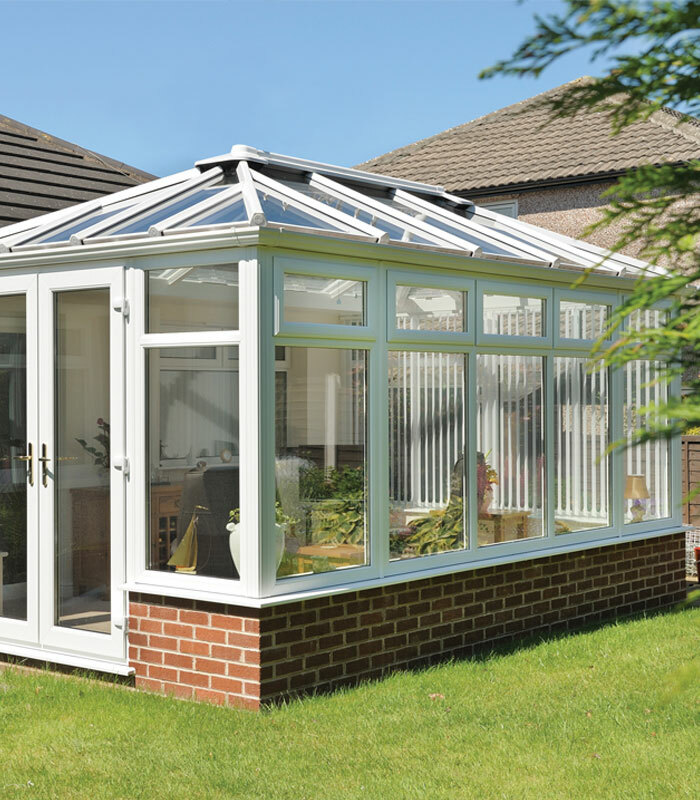 The new ProRoof has purposely been centred around the most common colours, styles and options - bringing you an affordable yet practical solution. 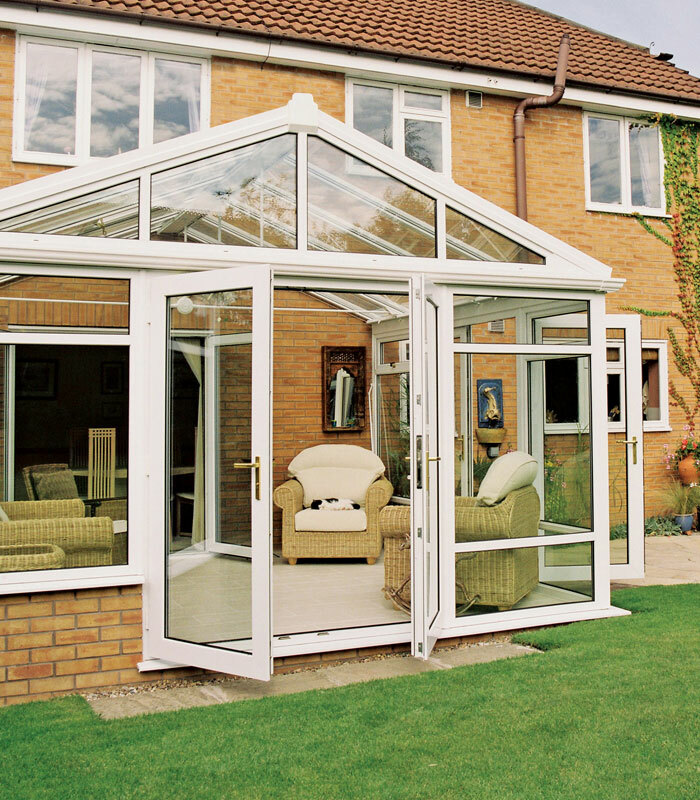 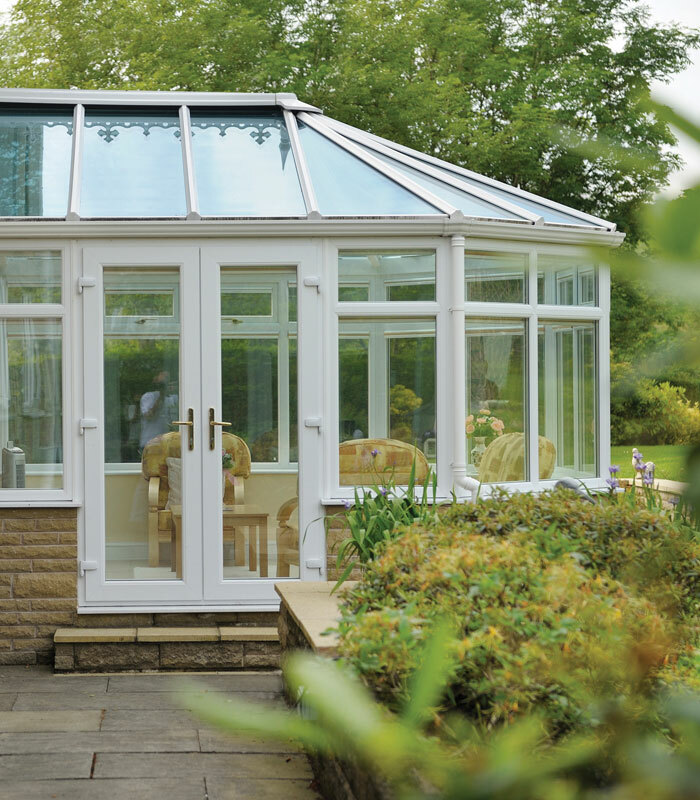 From the multi chambered top caps to insulated glazing bars the ProRoof offers some of the best thermal performance on the market. 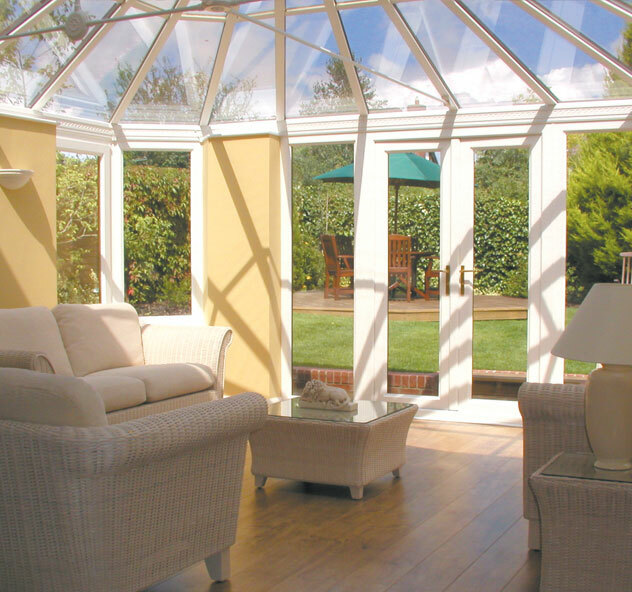 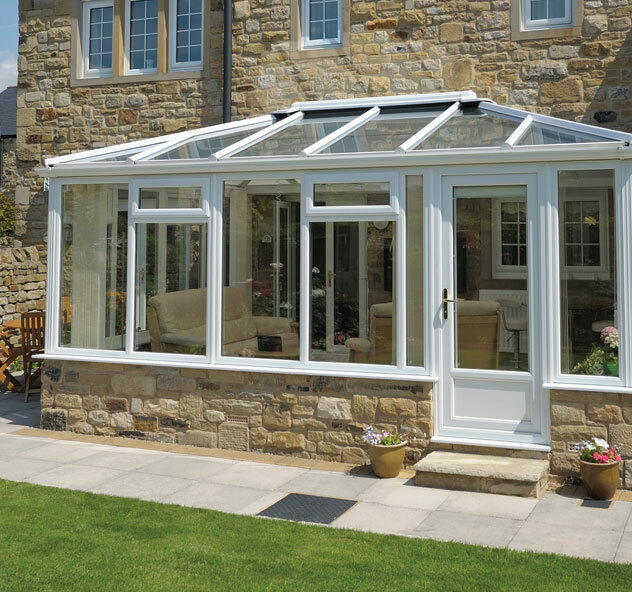 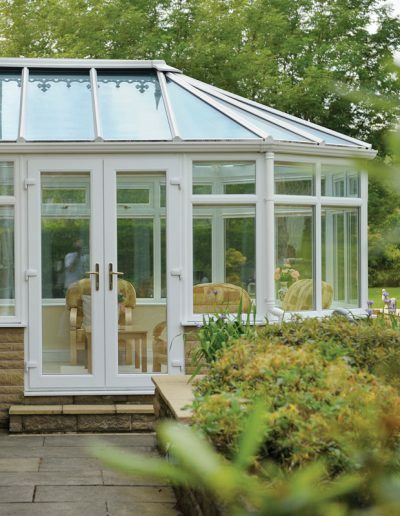 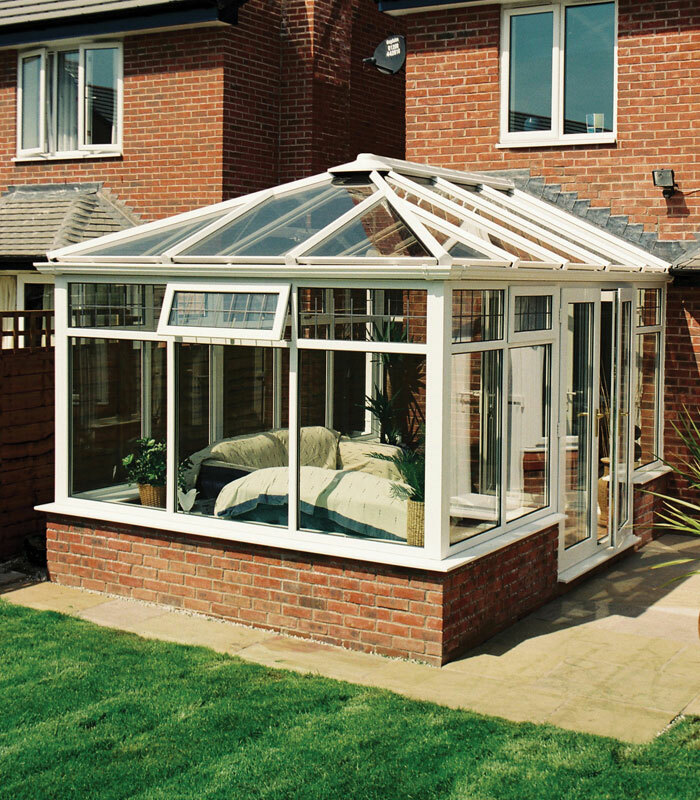 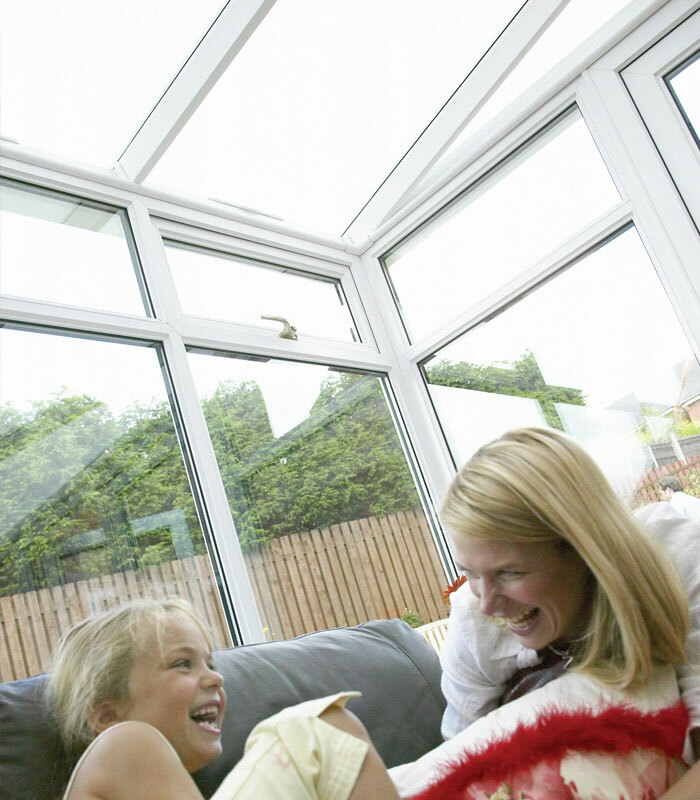 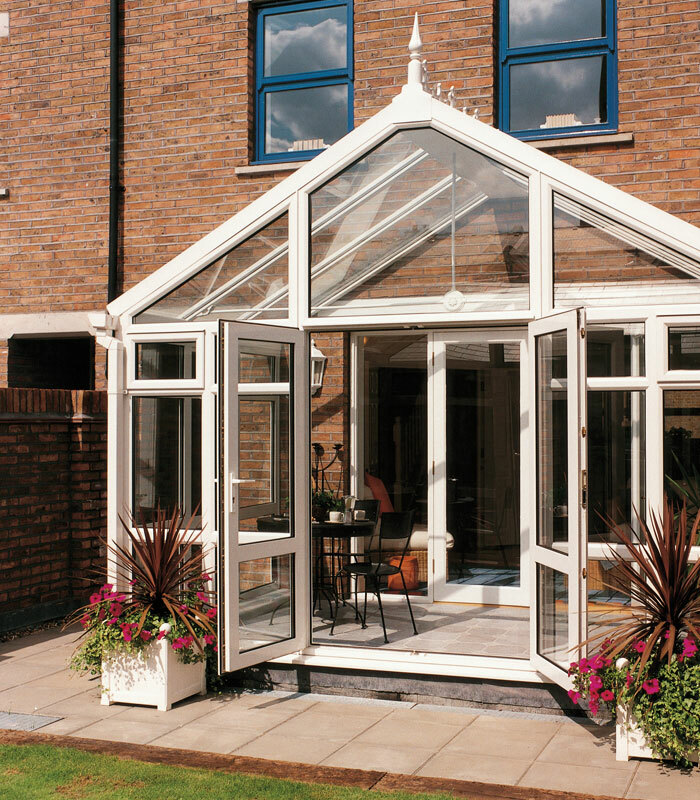 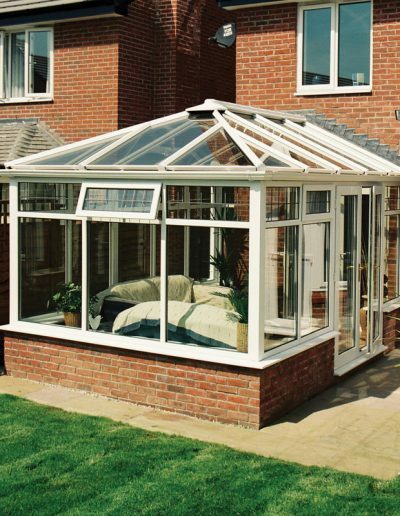 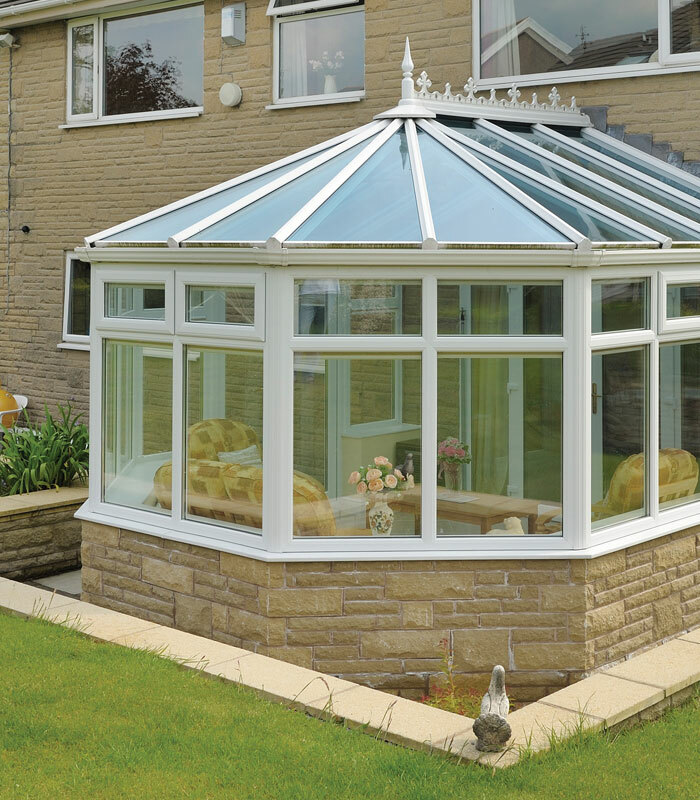 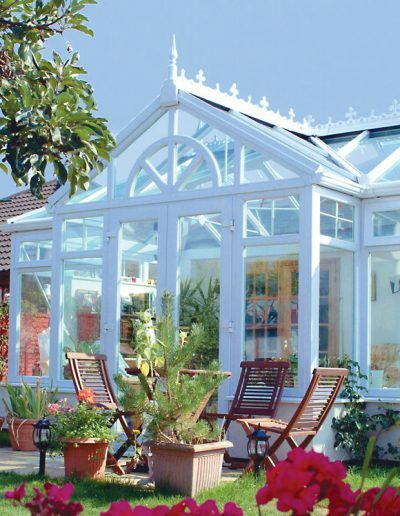 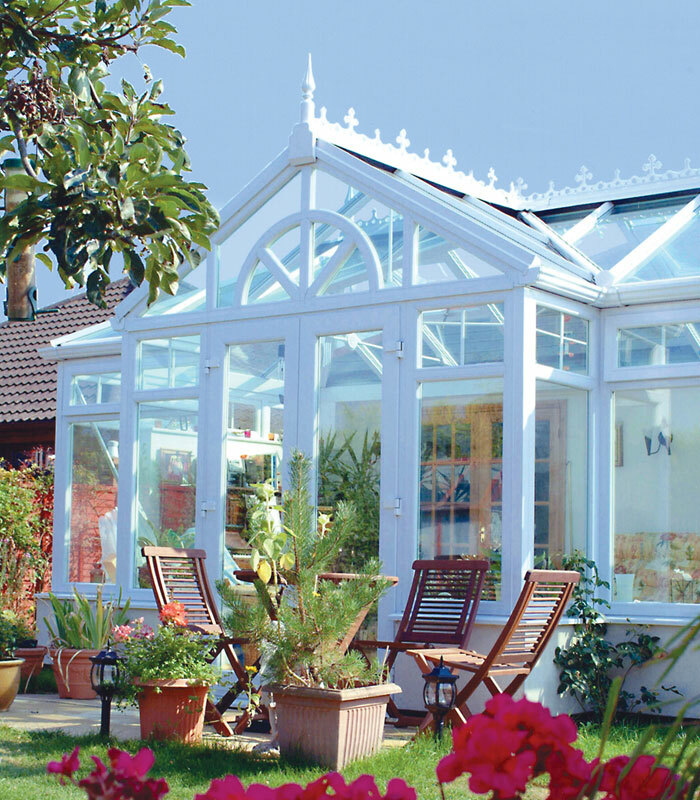 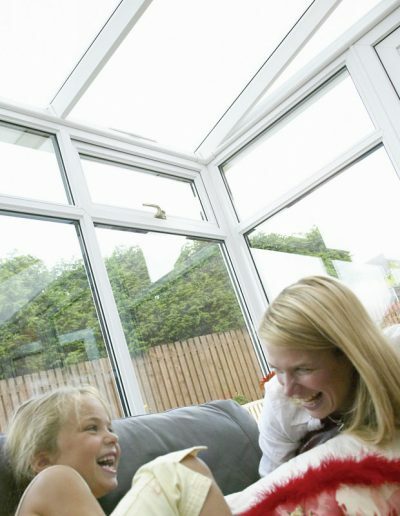 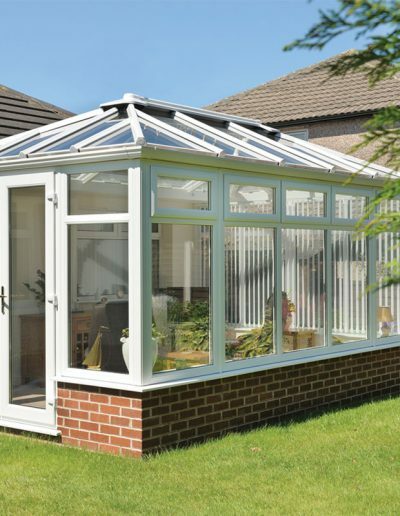 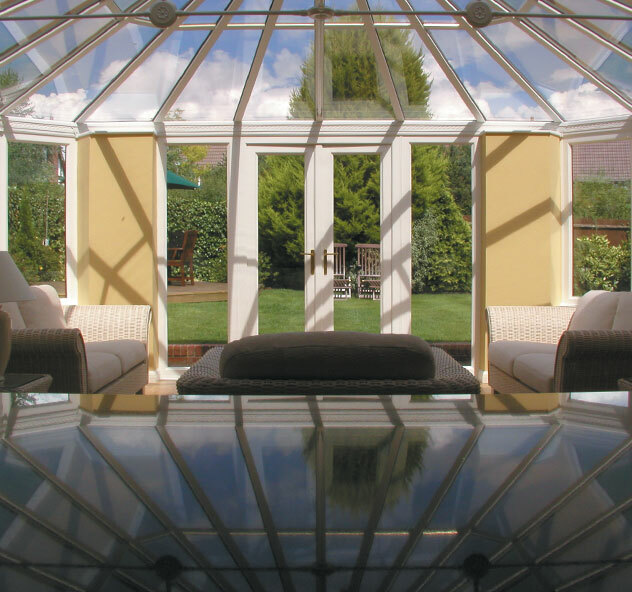 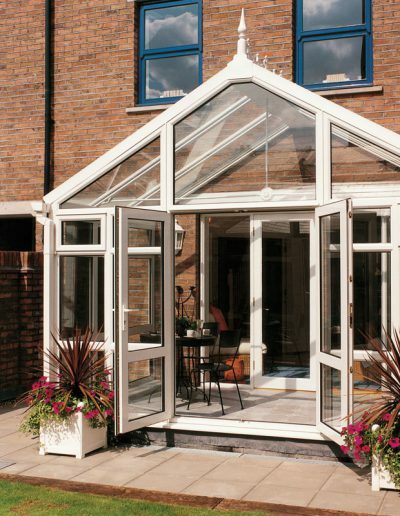 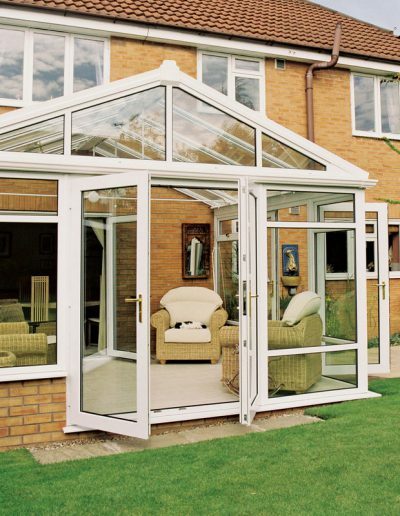 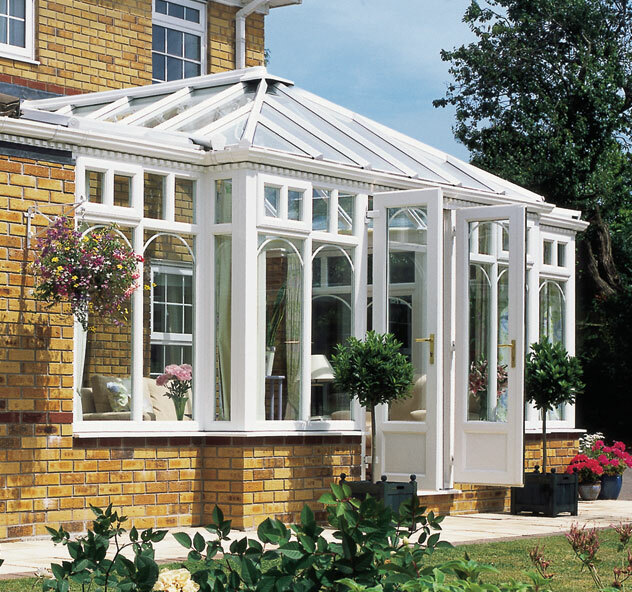 The roof is compatible with every type of glazing and polycarbonate meaning you can offer your customer exactly what they want - but at a fraction of the cost.